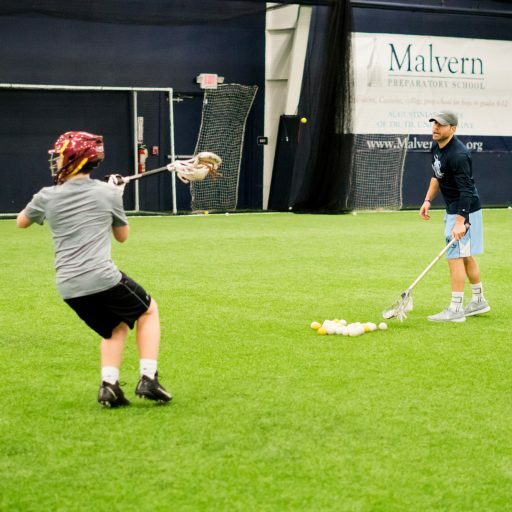 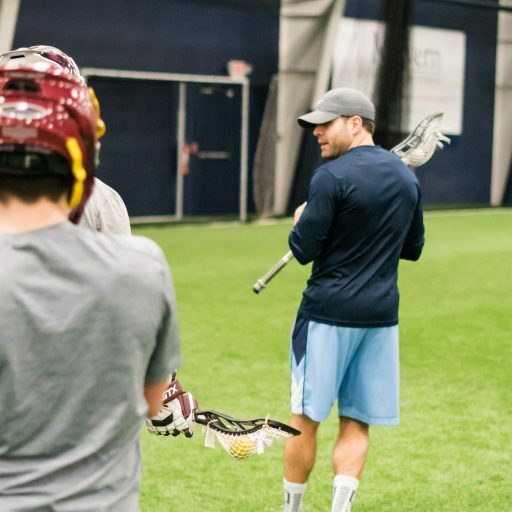 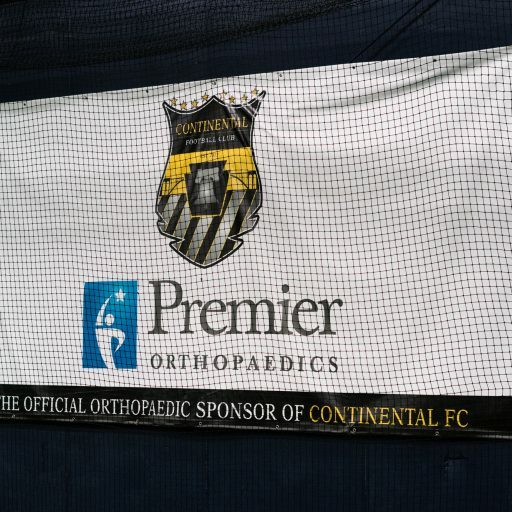 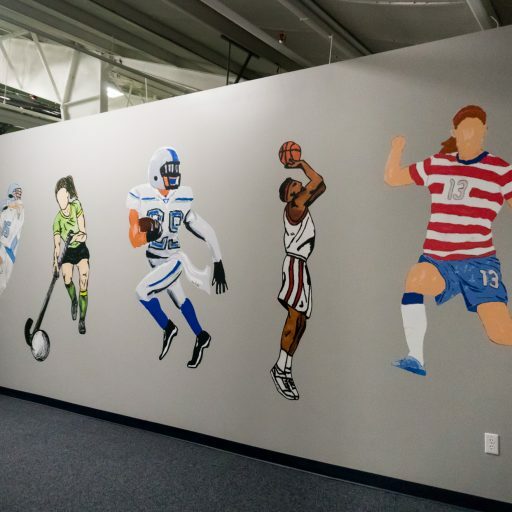 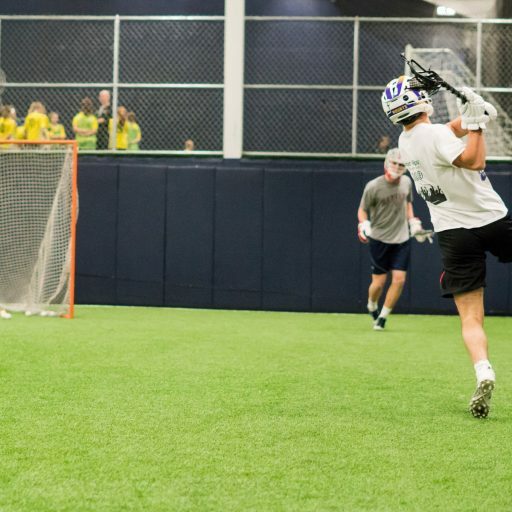 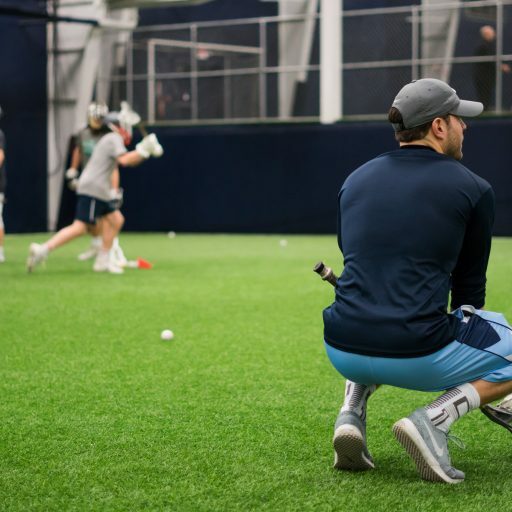 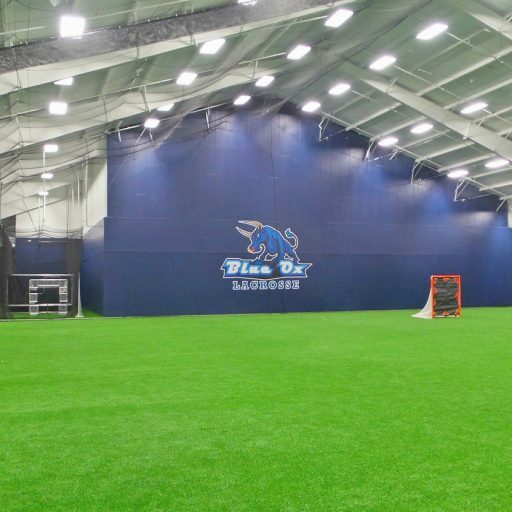 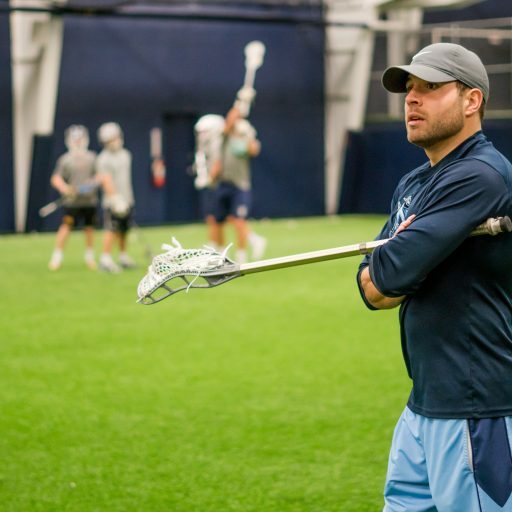 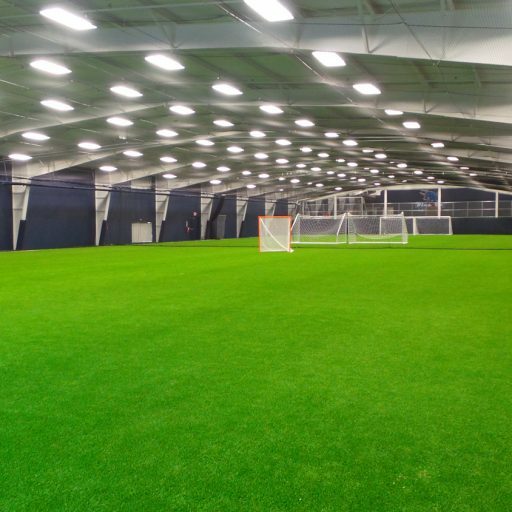 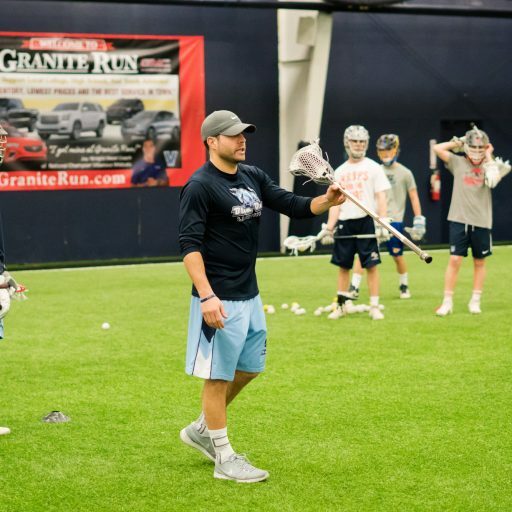 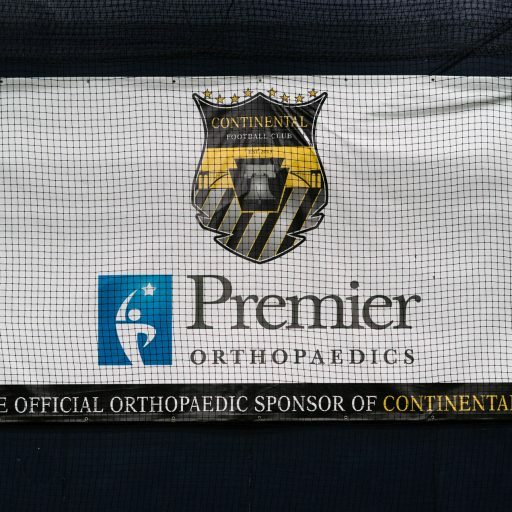 Main Line Sports Center is the Greater Philadelphia area’s newest indoor sports complex. 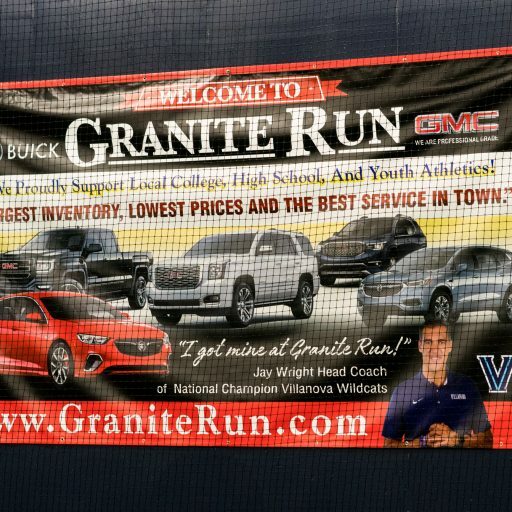 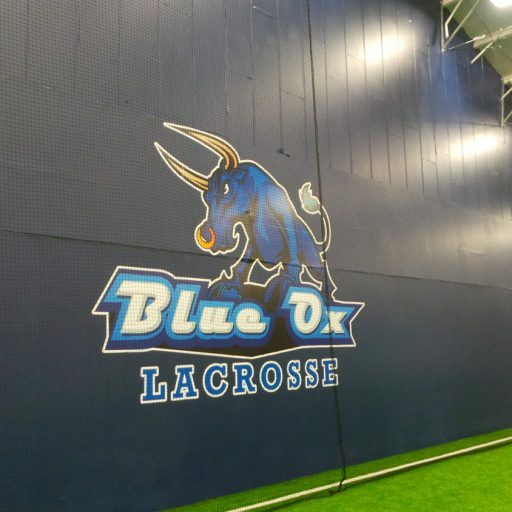 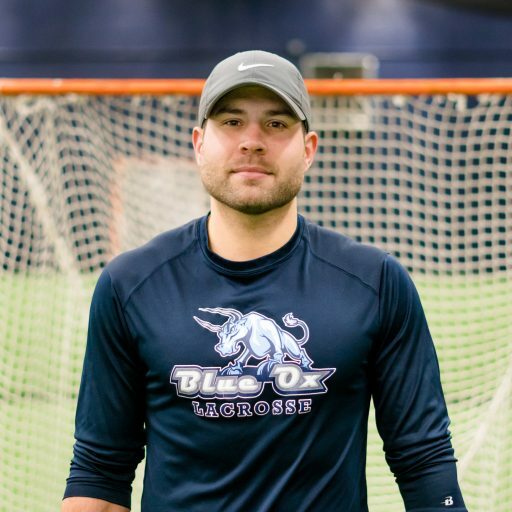 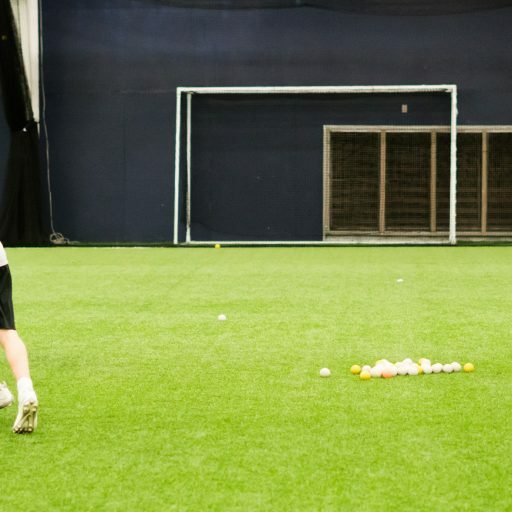 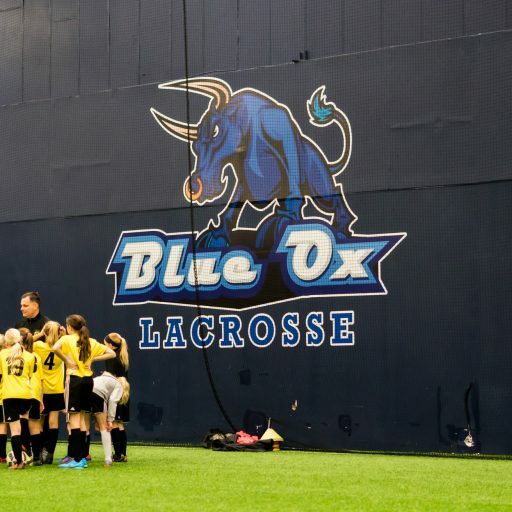 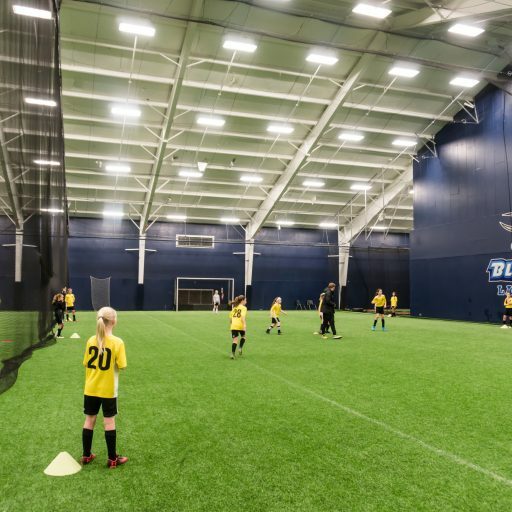 Featuring 5 large indoor fields, we cater to sports teams and organizations looking for a practice facility with ample space and state of the art equipment. 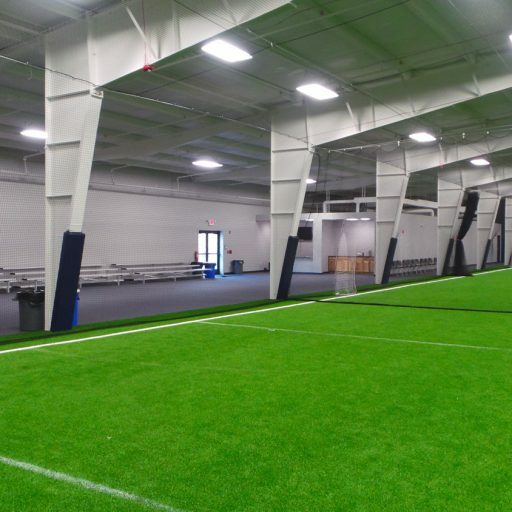 Our sports arena is available for organized practices and training sessions for all levels and ages of athlete. 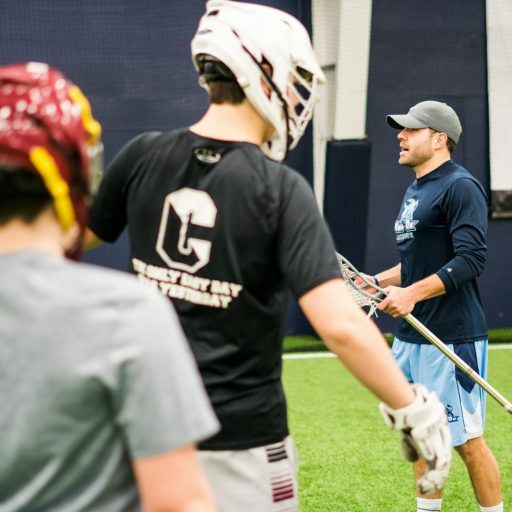 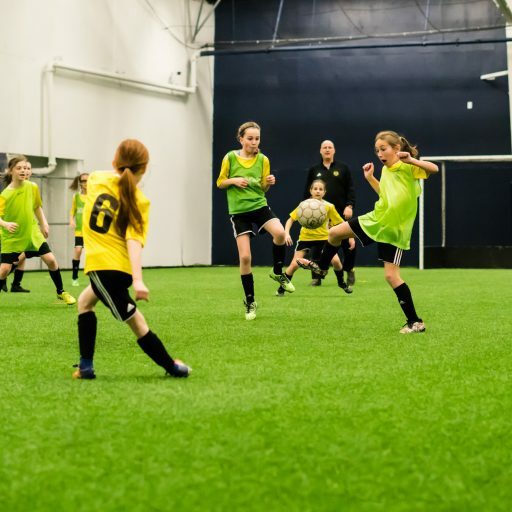 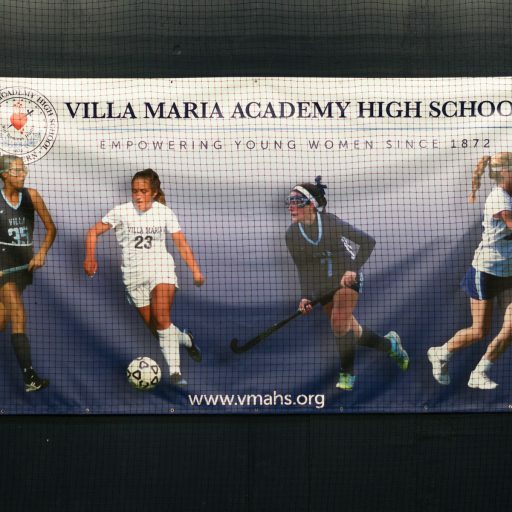 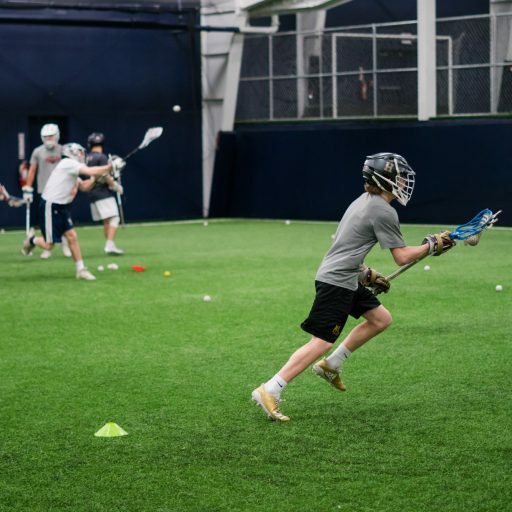 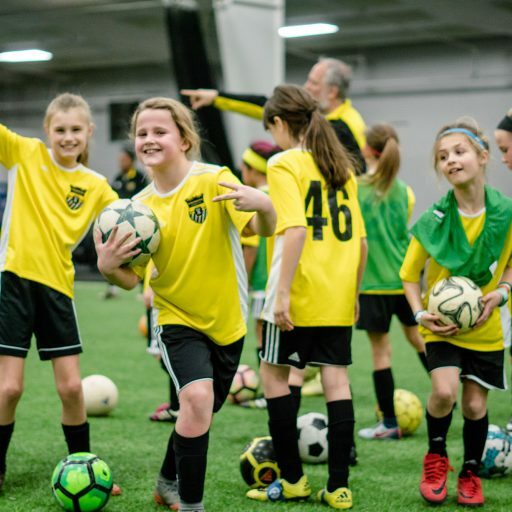 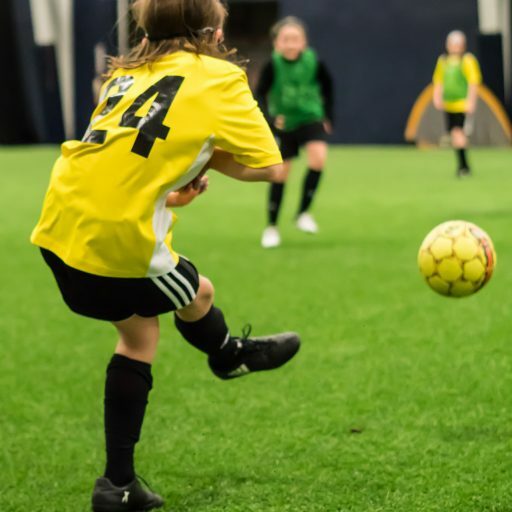 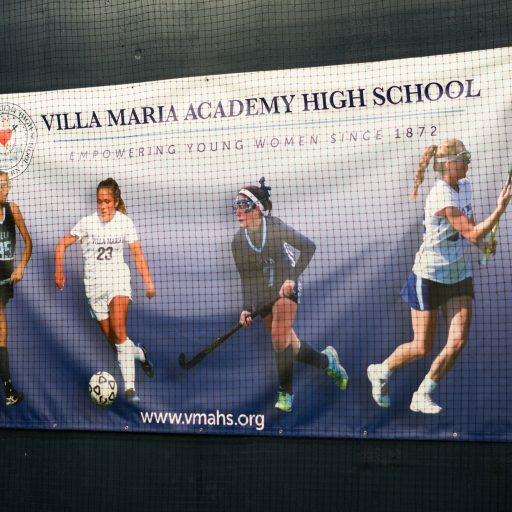 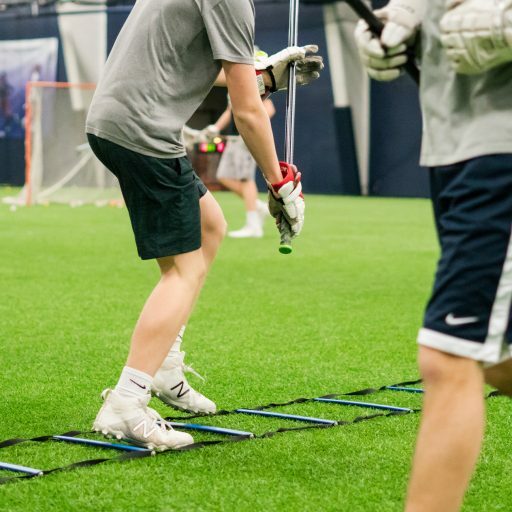 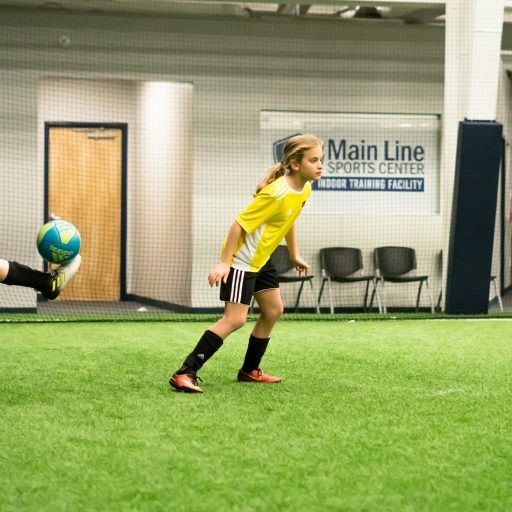 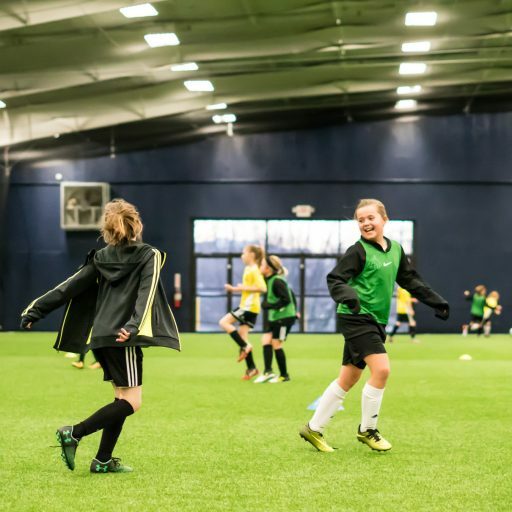 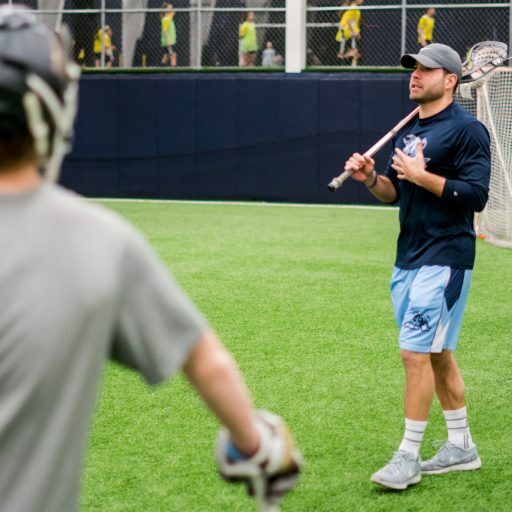 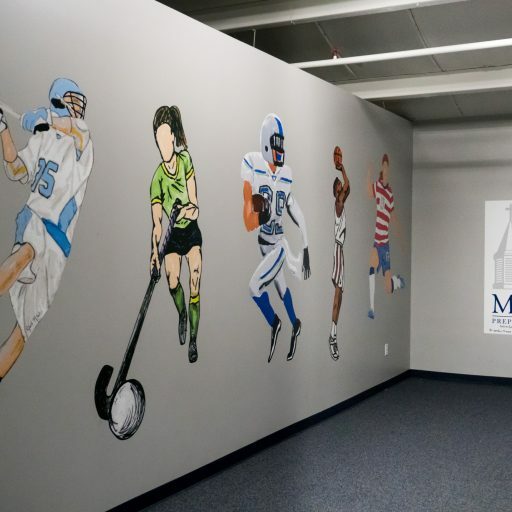 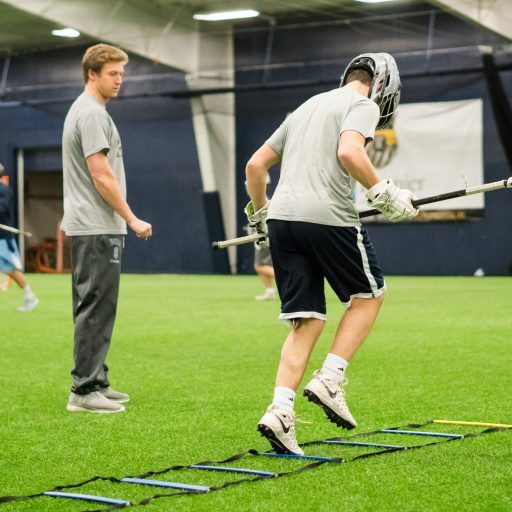 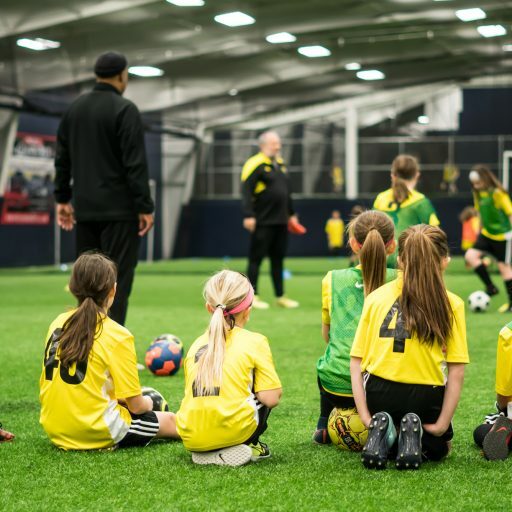 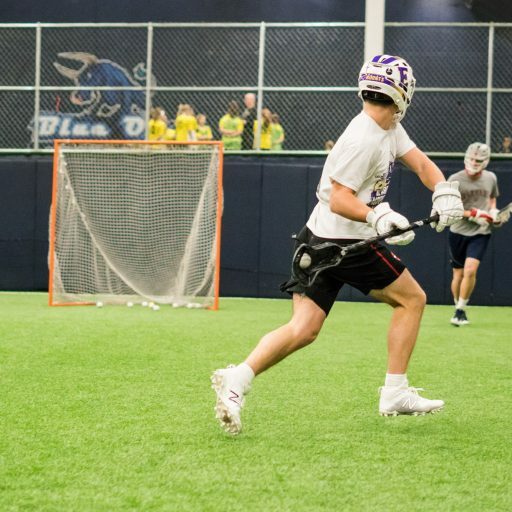 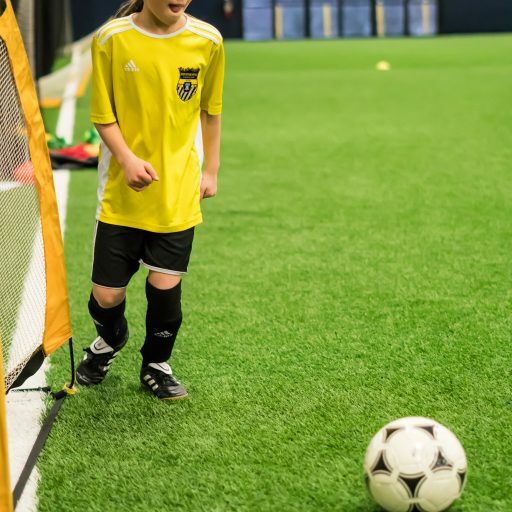 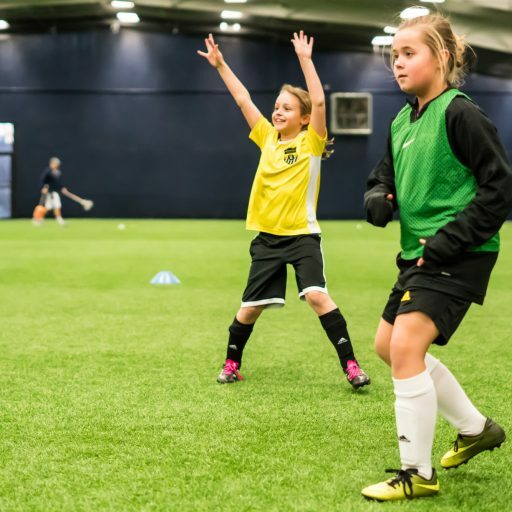 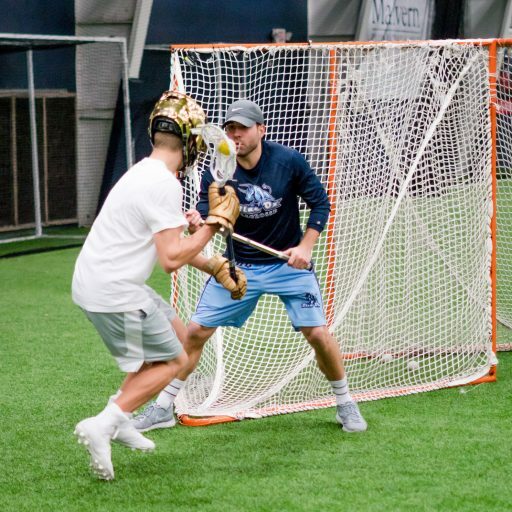 Due to the scale and layout of our facility, Main Line Sports Center can handle large practices, as well as Tournaments, special events and private parties for your group or team. 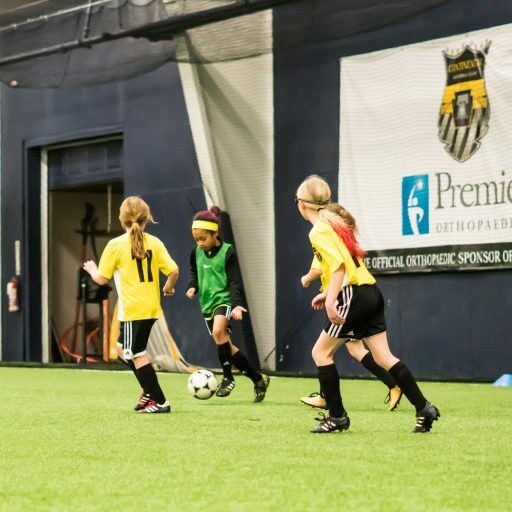 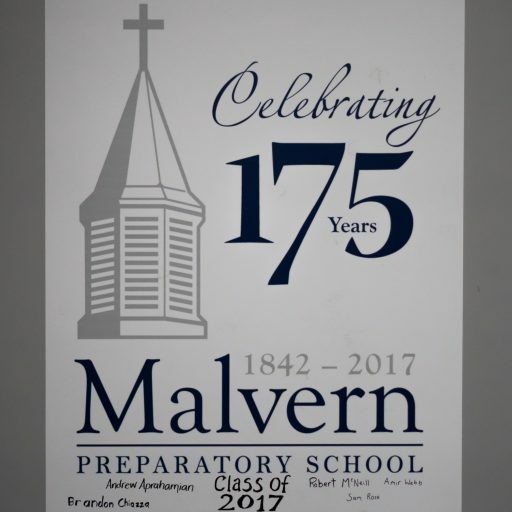 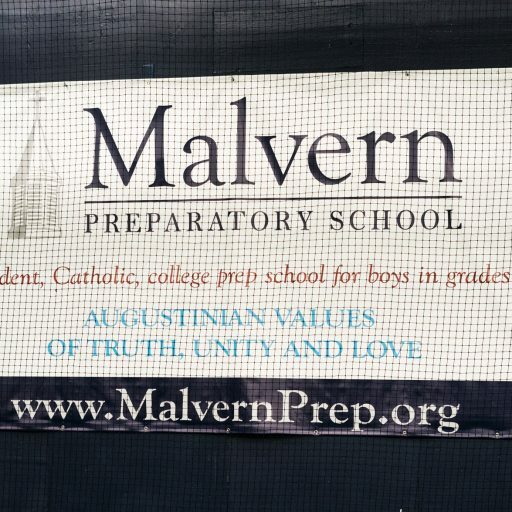 Conveniently located on Swedesford Road in Berwyn, PA, Main Line Sports Center is close to all major roadways and just minutes from many of the area’s top schools. 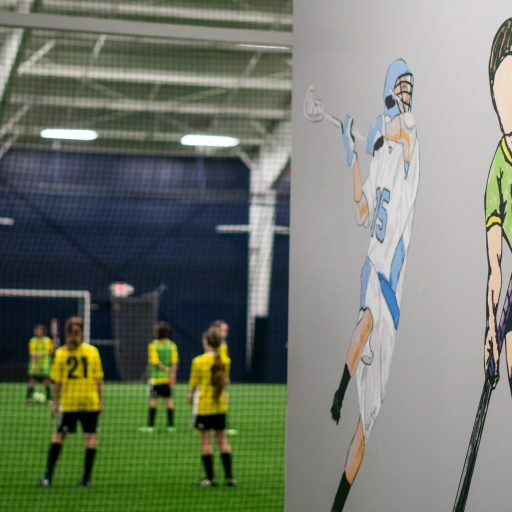 Contact us today to learn more about scheduling your team or organization in our new center!